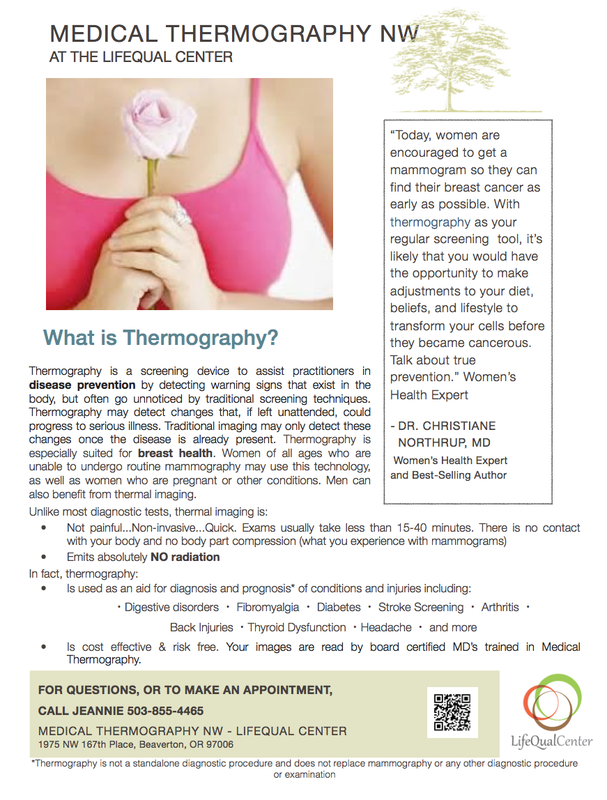 Thermography may detect changes that, if left unattended, could progress to serious illness. 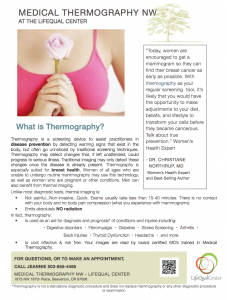 Traditional imaging may only detect these changes once the disease is already present. Drs. 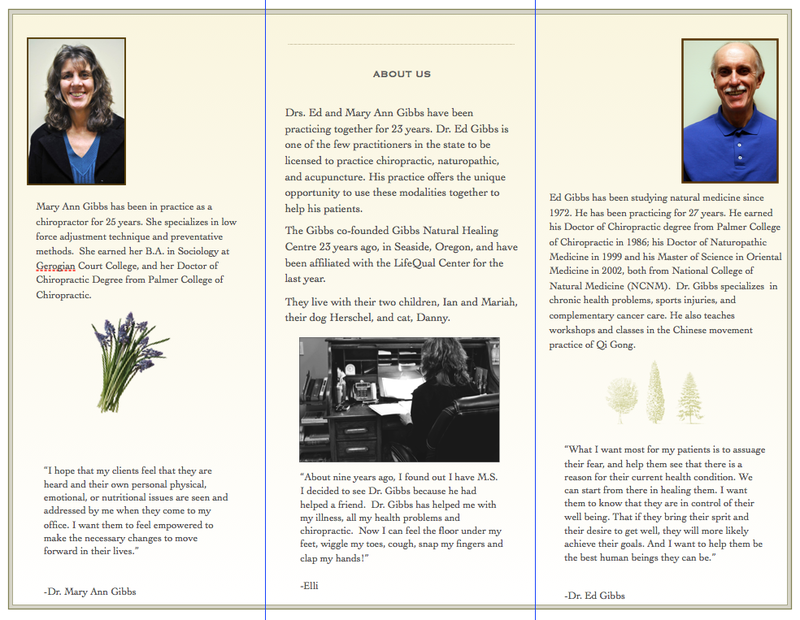 Ed and Mary Ann Gibbs have been practicing together for 23 years. 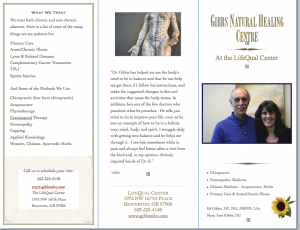 Dr. Gibbs is one of the few in the state to be licensed in chiropractic, naturopathic, and acupuncture. His practice offers the unique opportunity to use these modalities together to help his patients. 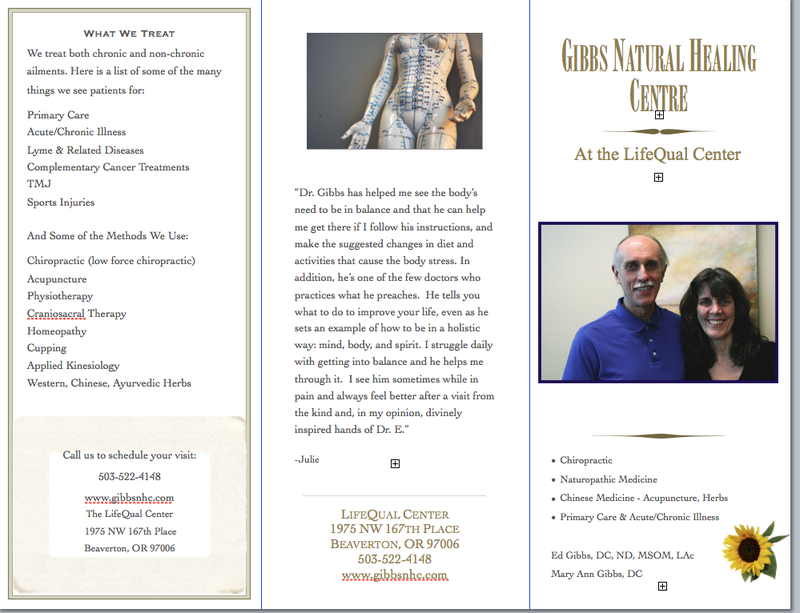 he Gibbs co-founded Gibbs Natural Healing Centre 23 years ago, in Seaside, Oregon, and have been affiliated with the LifeQual Center for the last year. They live with their two children, Ian and Mariah, their dog Herschel, and cat, Danny.